Yesterday I blogged about a simple class to parse file names, and that inspired me to improve it and add some functionality, which will actually come in handy for a project at work shortly. The class is pretty self-explanatory, there is really nothing complicated in the code. When the class is initialized, if a path to a directory (i.e. ending with \) is passed to the constructor the directory is created if it does not exist. If the directory exist, there are functions to copy or move both single files or all files in the directory. Directories can also be deleted using the RemoveDir method. In addition, there are properties to get the path, file name, extension and file size (in bytes) of the file (if the class was initialized with a file name). MsgBox "Copied " & cnt & " files." MsgBox "Moved " & cnt & " files." MsgBox "Failed to delete D:\Downloads\MERP3\"
MsgBox "Failed to delete D:\Downloads\MERP3\Test\"
Below is the class itself, I put it in a script library called Class.FileFunctions. 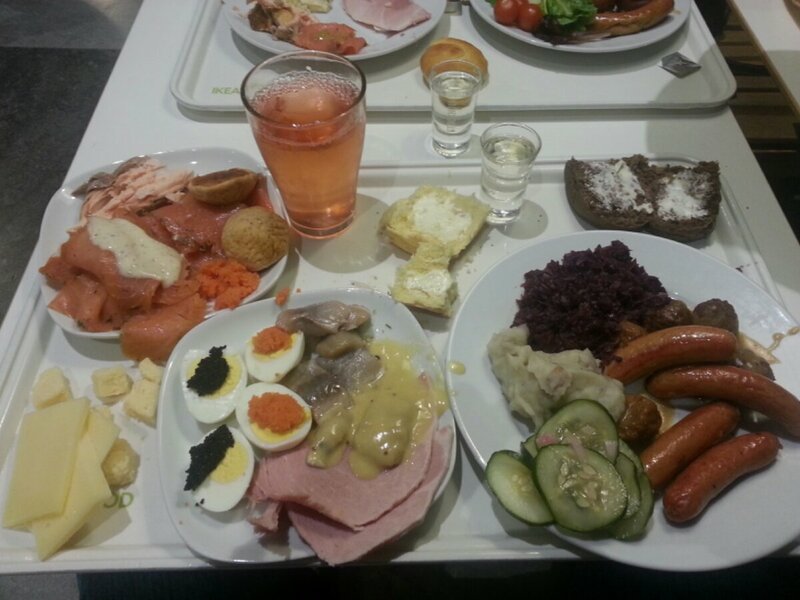 Copyright (c) Karl-Henry Martinsson 2012. Some code copyright Andre Guirard (see below). consider sharing it back to the community. file.Path = file.Path & "\"
Print "Copied " & filecount & " files"
Print "Moved " & filecount & " files"
On Error Goto 0 ' first success, stop trapping errors; avoid infinite loop. Loop Until strWhere = ""
' This error code can indicate other problems, but assume missing parent.
' If not, we get a different error (75) later when trying to create the parent. If fpath = "" Then Error 76, "Invalid path: '" & strWhere & "'"
stack = strWhere & NL & stack ' "push" onto stack to retry later. strWhere = fpath ' try a path one step shorter. In the developerWorks forum for Notes 8, a user asked about how to check if a file (in this particular instance attached to a Rich Text Lite field) is an Adobe PDF file. The easiest (but of course not fool proof) way is to simply check the extension of the file name. That reminded me that I have a simple Lotusscript class with some file functions that would simplify the parsing of a filename, if you want to get the path, the file name or just the extension. I thought that perhaps more people could use this, so I am posting it below. Thanks to Andre Guirard for the code to create directories. That is a function I sometimes need when working with files, so I added that to the class for my convenience. p_FilePath = p_FilePath & "\"
IBM Notes & Domino 9.0 Social Edition – Public beta now available! 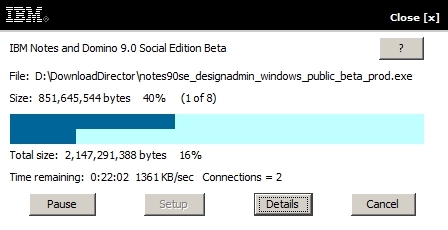 Today, one day before the day previously mentioned, IBM have made the public beta of IBM Notes and Domino 9.0 Social Edition available for download. This is perhaps because of the fact that tomorrow is the opening day here in the US for The Hobbit, and IBM figured that all us geeks will go watch that instead of playing with the latest version of Notes. 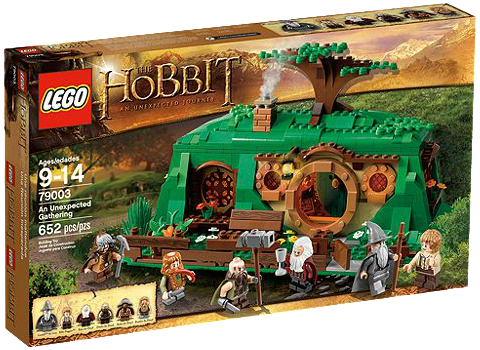 LEGO have now released their building sets based on the upcoming movie The Hobbit: An Unexpected Journey, which will premiere shortly. There are also talks about more sets in the Lord of The Rings series coming in 2013, as are surely additional sets in the Hobbit series when the next movie in the Hobbit trilogy is released in December 2013. When I visited Toys”R”Us today, I found a small set not listed on the Lego website. It does not have a name, but the 31 piece set has the number 30213 and contains Gandalf with a map, a sword and a small part of a ruin with a skull, a torch and a spear. 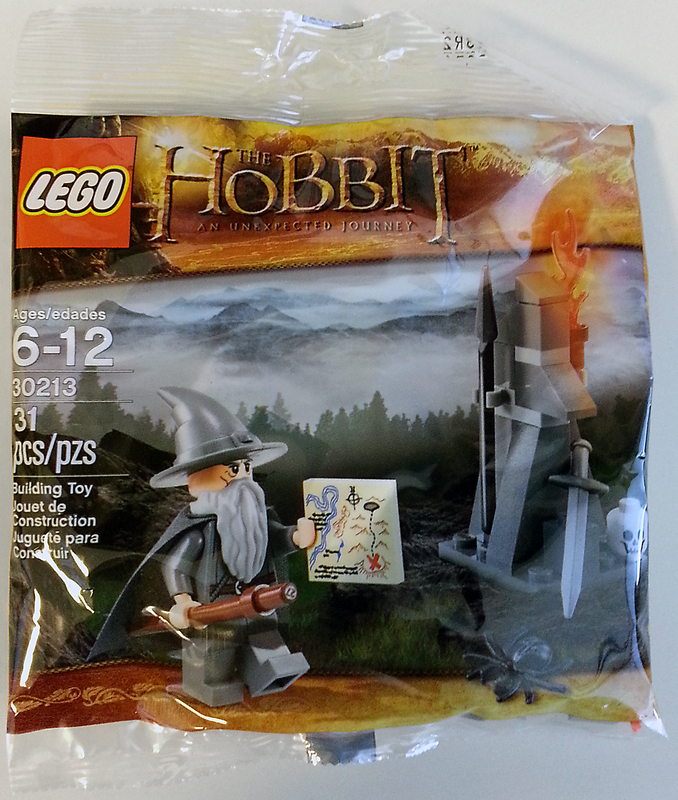 It comes in a small plastic bag, just like the Bilbo with fireplace set that was available for a while this fall. I think most would agree that Hewlett-Packard made the best handheld calculators ever, epecially in the scientific market. 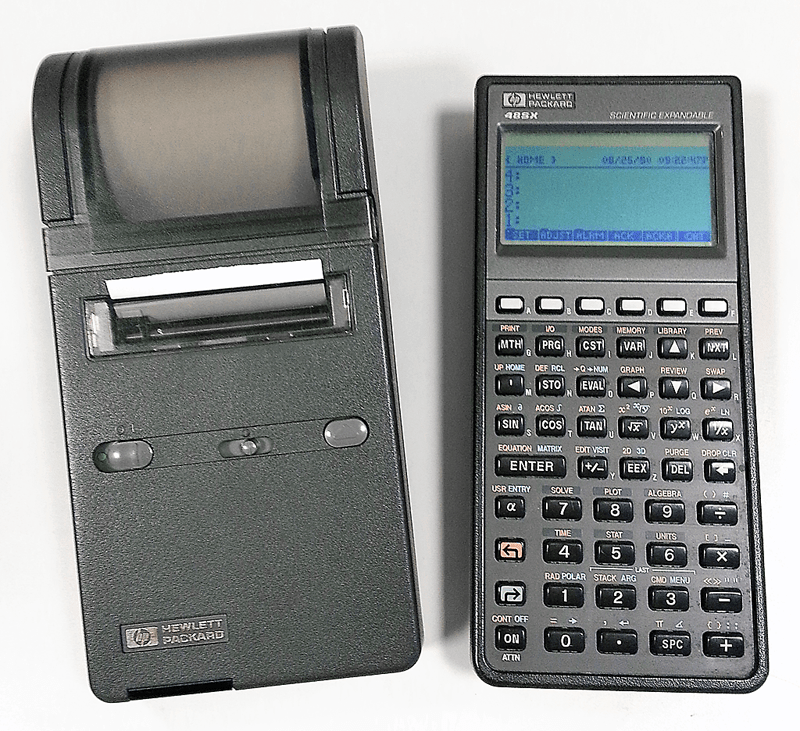 The financial HP-12C, introduced in 1981, is still being manufactured today. Some financial companies still issue those calculators to their staff. My personal history with HP goes back to my early childhood. Back in 1974-75, my cousin moved from Blekinge in southern Sweden to Stockholm after getting a job at Hewlett-Packard. For the first few months he lived with me and my family, until he was able to find an apartment. Through him, I got to see some early computers, once he brought home a computer, a plotter and a very early aucoustic modem. He connected it to a server back at HP and downloaded pictures to print on the plotter. He also got my family our first calculator, an HP-21. It was the non-programmable version of the HP-25, with red LED display and rechargable battery pack. In 8th grade we were allowed to start using calculators in math. So I got the then brand new HP-15C, a scientific programmable calculator that still is one of the best calculators ever made. I used it for a couple of years, and then switched to HP-28C and then (the next year) I upgraded to the HP-28S, with more memory. I also got the battery-operated infrared printer, HP82240A. Finally, in 1990, I bought my last HP calculator, the HP-48SX. It was the replacement to HP-28S, and was later upgraded to become HP-48GX. 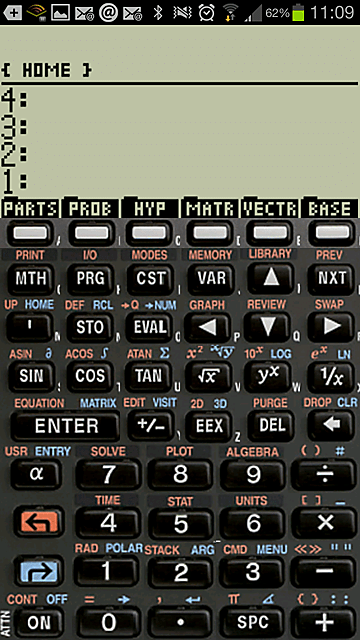 There are several emulators for HP calculators available, both for computers and for smartphones. In Windows I use the wonderful Emu48 by Christoph Giesselink . It requires a copy of the ROM from a HP48SX or GX (depending on which calculator you want to emulate). The good news is that since 2000, Hewlett-Packard are generous enough to allow the use of ROM files even if you don’t own a calculator. On my Android phone, until recently I used the Droid48 emulator . It is a HP48GX emulator, but it also has a HP-48SX mode with a simplified look. However, the other day I found a modified version of it called Droid48sx that looks just like the real thing. There is also an emulator for HP48GX for the iPhone, called i48. Just like the other emulators it is based on the open source x48 project. If you want a user/programming manual for the HP-48, the users guide for the 48G/GX is here and the advanced users reference manual is here. There are also emulators for many other HP calculators, including HP-12C and HP-15C versions for Android which you have to pay for. There are free emulators for HP-18B/28C and HP-28S/42S, and many more. Finally I want to share a picture of my HP-48SX, manufactured in the second week of 1990 (according to the serial number) and my 82240A printer (manufactured week 31 of 1987). Recently several of my friends have been getting the Samsung Galaxy S3, the same phone that I got back in June. One of the first questions is if I have any advice on good apps to get. So I wanted to share a few of my favourite apps. This app helps improving the battery life on the S3, and also modify how the charging is done. I have noticed a longer battery life since I installed this app. A social driving and navigation app. Users report traffic issues, police checkpoints, objects on road and other hazards, and you get up-to-date information that can help you avoid traffic jams, accidents, etc. A must for anyone driving. Vowe wrote about this last summer. It is a great way to share your location on a temporary basis. Perhaps you want to let someone know where you are, but just for a short time, not allow the person to track you forever. I think everyone knows about this app, so I don’t think I need to tell more about it. This free app let you view and edit Office documents on your phone. It can access files stored on the phone as well as on cloud storage like Dropbox and Sugarsync. Explore and open files on your local device, on your network and even in your cloud storage. It also includes an ftp client. I often use this app to copy files (movies, music) from my network shares to my phone. This brings us to different cloud storage services. I use several, they all work pretty much the same. Most of them not only allows you to upload/download files from your phone, but can also be connected to the camera app, so all photos you take automatically get uloaded to teh cloud storage, which is a great way to automatically backup your photos. You need to setup accounts with each service, and it is a good idea to also download a desktop client for your regular computer(s). These services are great to let you get to certainfiles, no matter where you are. You get 5GB for free, and the Android app can be set to automatically upload your photos to the cloud for instant backup. You can also, like on the other services, share files with friends or family directly from the phone. If you sign up here it will also give me a little bit extra storage. Google also give you 5GB of free storage. Use your regular Google account for this service. Microsoft’s cloud storage is called SkyDrive, and you get 7GB for free (the most of any of the services). If you signed up early (before April, 2012), you got 25GB for free. A smartphone is a great tool to find information while on the go, so I always install the apps for Wikipedia and IMDb (Internet Movie Database). I use Kayak.com to find inexpensive airfares, and they also have a nice app. While we are on the subject of travel, SeatGuru is a website where you can find out what the good and bad seats are on different airplanes. The app let you not only look at the seating maps for hundreds of airplanes from different airlines, you can also track flights and see if there are any delays. Ever since I started using calculators, I have been a fan of HP and their RPN calculators. I still have my old trusty HP-48SX at home, but I now mostly use the Droid48sx app on my phone. It is a modified version of Droid48 (an HP-48GX emulator, which also has a 48SX mode). If you want a powerful technical/scientific calculator on your phone, look no further. Another app I like is Wifi Analyer. It let you check what hotspots are around, what channels they use, and help you get better connectivity by chnaging your channel to a less crowded one. Atooma is a very cool app, it let you program different triggers that will automate functions on your phone. For example, I created a rule that says “if charger is connected and time is between 9pm and 6am, set ringer to silent”. Another rule says “if leaving home (as defined by GPS location), turn on bluetooth and torn off wifi”. The last two apps I want to mention are Skype, so I can use my phone to talk to friends and relatives all over the world for free (if they have Skype) or very inexpensive if I have to call a regular phone number, and Spotify, which let me listen to music everywhere. For Spotify, you need a Premium account in order to use the otherwise free app. The app lets you download the songs on your playlists to the phone while connected to wifi, so you don’t waste your data plan to stream music. Interesting enough, both services are originally created in my native Sweden. I use more apps than the ones I listed above, like the WordPress app to update/maintain my blog, but I wanted to list the more generic ones. I am also not listing any IBM/Lotus specific ones, like the Connections or Sametime apps. But if you have use Lotus Notes at work for email, make sure you talk to your network administrator about getting access to Traveler.